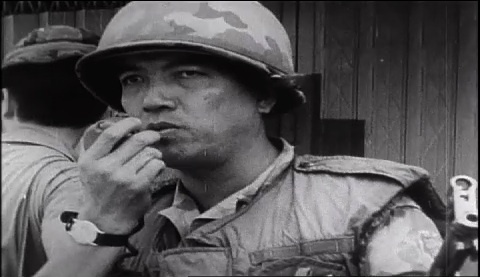 Chicago: “Vietnam: A Television History; "Saigon, Target Zero" (Psychological Warfare Film),” 06/01/1968, WGBH Media Library & Archives, accessed April 19, 2019, http://openvault.wgbh.org/catalog/V_71C08FBFFAED41F48E6694FAD75838DD. MLA: “Vietnam: A Television History; "Saigon, Target Zero" (Psychological Warfare Film).” 06/01/1968. WGBH Media Library & Archives. Web. April 19, 2019. <http://openvault.wgbh.org/catalog/V_71C08FBFFAED41F48E6694FAD75838DD>.